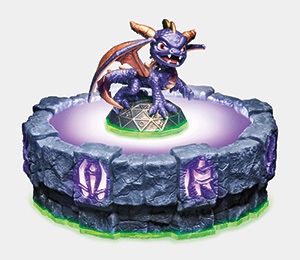 I hope in the game spyro won't look like that. Not that he's ugly but he actually does look a bit weird. Can't wait till this game come out. Wonde how many pounds it will cost ( pounds, not weight, pounds, English money). Personally this look is the best yet! wow... luved his new look! 70 bucks!?! Uggh, there's activision for ya. This looks great. I need this game! I don't care what the other fans say, I will try this game out instead of just "judging the book by its cover", and I will decide whether to like it or not. Wow coming out in my favourite season!!! Super happy! Can't wait to tell my brothers! Personally I think this looks awesome, And I love Spyro's design. I like it so much I set the header skin for it. First time I've done that for real. V But you have an avi of him! 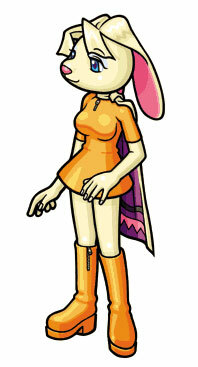 I don't like Spyro's new form, but I'll probably get the game if it comes out on PS3. games allways look weird if first saw them, when i first saw ANB i thought "is that suposed to be spyro? he looks weird and why is he all purple? he has some yellow and orange does he?